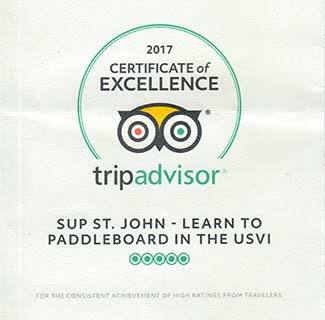 Yesterday’s article was about the Paddleboards for family fun. Today we will cover the Raceboards we have for rent. 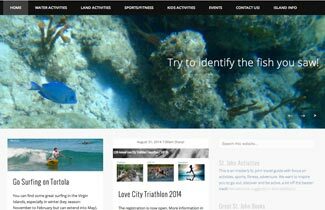 If you are the sporty / athletic type and have been paddling for a while, you might want to rent a raceboard. Raceboards are longer and faster but also narrower. 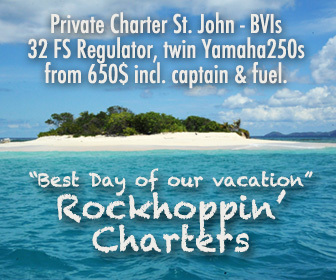 They are great for downwinders and distance paddlers. They come in 2 length 14′ and 12’6. We had 3 boards rented out in the 2015 Paddle in the Park Paddleboard race and they came in 1st (2x) and 3rd (1x). So yes, they are fast and it feels great to feel the awesome glide. 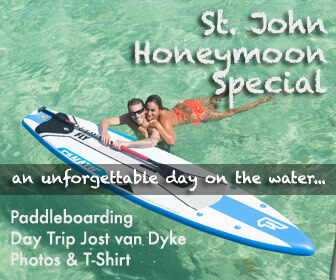 So why not treat yourself to a really nice board to paddle with during your vacation. If you are tall/heavy or want to cover long distances, the choice is a 14′ Raceboard. We have 3 14′ Raceboards. 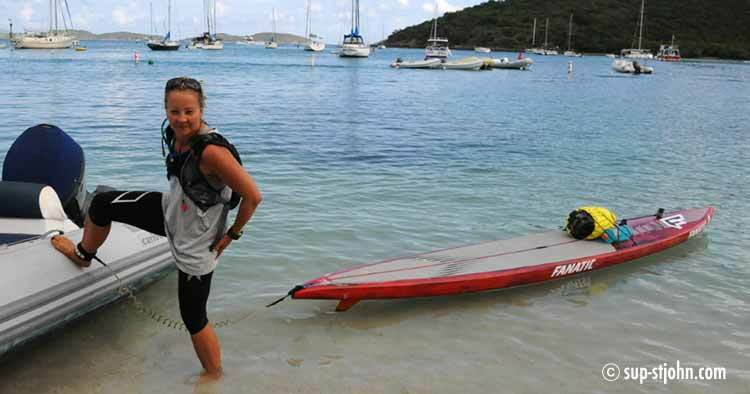 That’s the board Lucy used when she circumnavigated St. John, solo and unsupported. 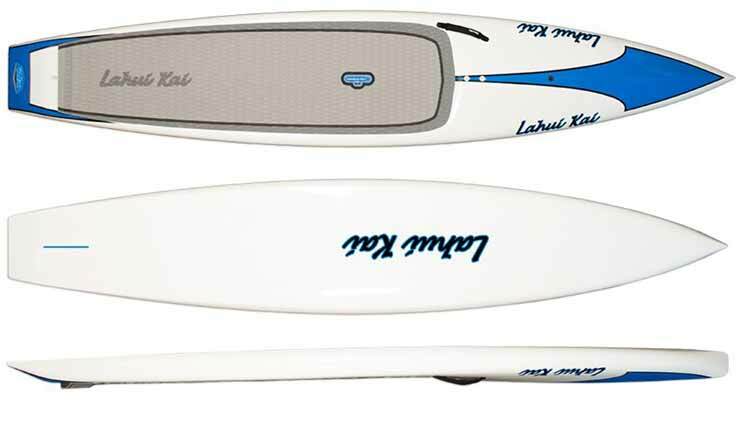 It is a great board that is fast yet stable enough to also handle it in big swells. It is the older Falcon model. Lucy likes this one better in the ocean because it has a slightly concave bottom shape, it is great for catching waves. want a fast board for your vacation but don’t want to have to worry about carrying around or dinging a fragile 3000$ raceboard? Then the Falcon Air is for you. It is built in the new double layer light technology, making it 30% lighter but at the same time 30% stiffer. If you were a sceptic towards inflatables, this board will convince you otherwise. 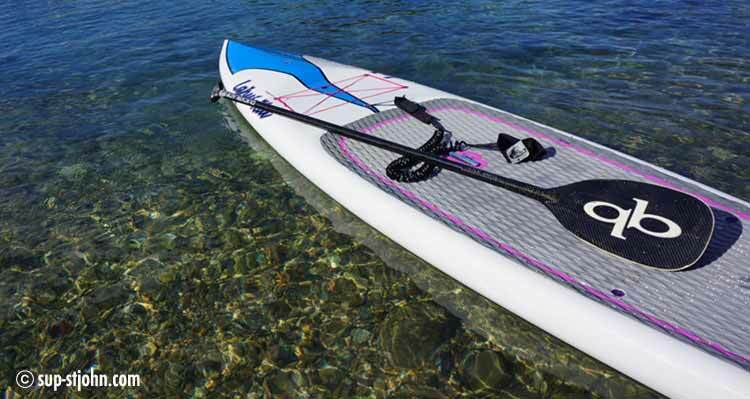 While taller, heavier ridres and long distance paddlers go for 14′ boards, the 12′ is the go to raceboard for normal built riders, ladies and distances up to 10 miles. 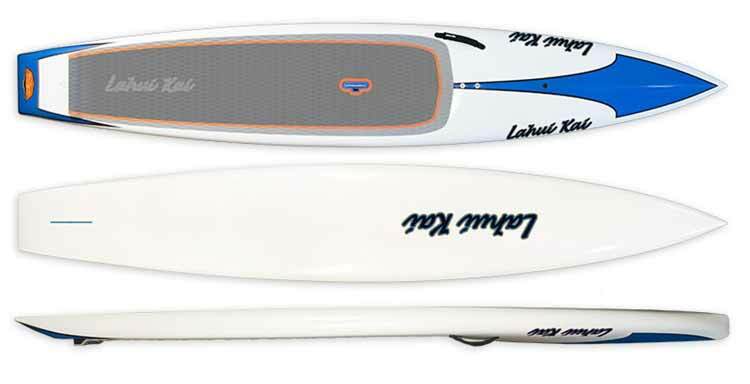 Starboard Ace 12’6’x27.5″ – this is the easiest raceboard and we had sporty beginners paddle this board after only one lesson. only 24.75″ wide but very stable due to lots of volume in the nose. true raceboard for experienced paddlers, not easy to handle but fast. 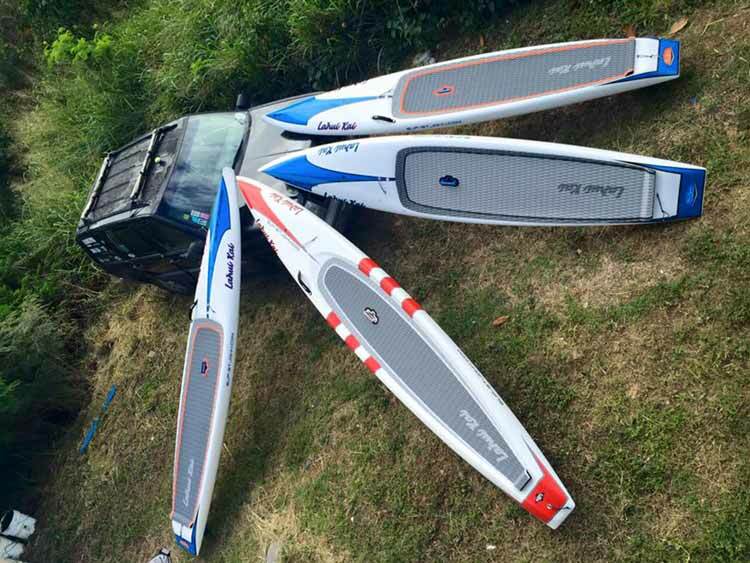 Former Starboard Shaper Brian Symanski (shaper of the famous Starboard Ace) and former Starboard Team Rider Annabel Anderson have joined Lahui Kai and developed some great new boards which you can rent from us on St. John. Entry level raceboard, easy to paddle, also good for taller/heavier riders. the Falcon Air 2016 Inflatable Raceboard gives you the speed and glide of a raceboard without having to worry about dinging a 3000$ carbon fiber board (e.g. when loading on car or at a rocky beach). 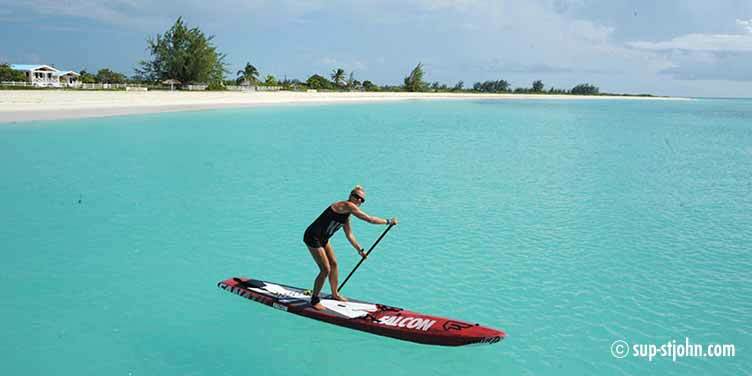 It is a worry free raceboard, super light to carry and also great to sleep or sit on on the beach.